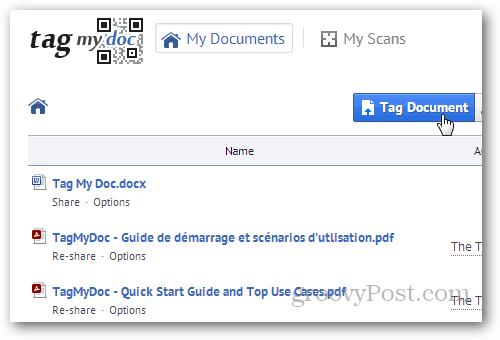 TagMyDoc is a useful online service that lets you share documents online and let people interact with them. Here’s a look at the service currently in Beta. Sharing your documents online can sometimes be complicated. Especially if you have to share them with a large number of people. 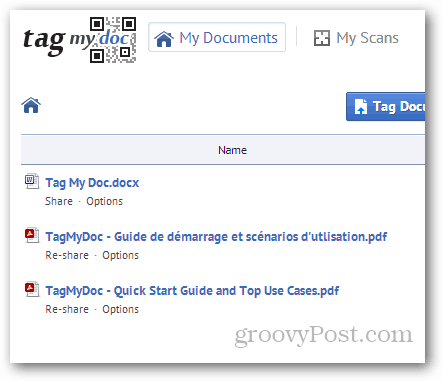 With Tag My Doc, you can share it with as many people you want via Facebook, Twitter, Google+ or email. 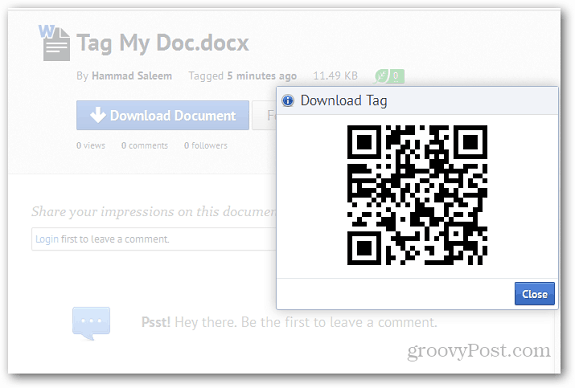 Tag My Doc is a useful online service that lets you share documents online and let people interact with them. The best thing about the service is that you can view comments made by other users and interact while discussing the document and its contents. The document tag helps people download the document to their smartphones. Plus all the commonly used document file types are compatible with it. Using the service is easy. 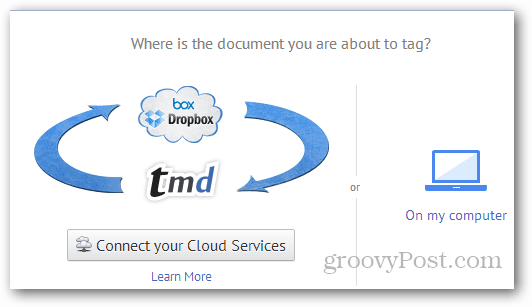 All you have to do is visit the TagMyDoc website and upload the document you want to share. Then a QR Code tag is added to it which you can share with anyone you want. Then recipients can scan the tag with their smartphone or tablet to download the document. If a mobile device isn’t handy, it lets you download it from your computer. 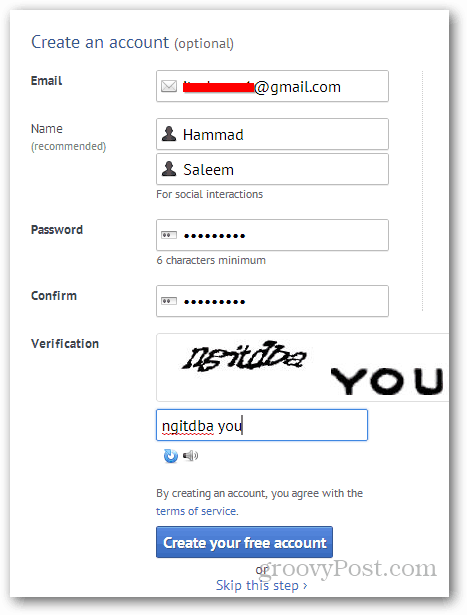 There’s no need to make an account in order to use the service, but the uploaded document will expire in 14 days. By creating a free account, you get cloud storage, batch upload documents, versioning system, comments on docs, password protection and choose location of tags. You’ll be able to tag folders as well. 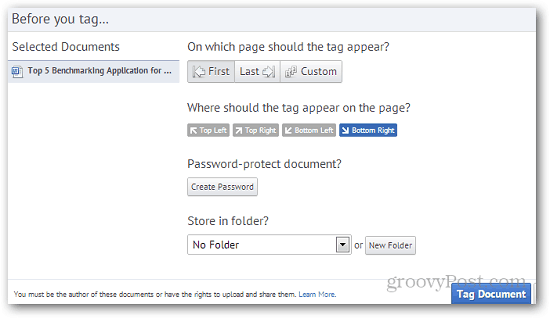 After making an account, it will show you all the files present in your account in a user-friendly dashboard. To upload a file from dashboard, click on the Tag Document button. It will ask you whether you want to upload the document from your computer or supported cloud services Dropbox and Box (formerly Box.net). Then, it will ask you to specify some basic settings like where the tag should be placed, encrypting it, etc. Even if you don’t select it from here, you can do it later from the document page. Once you click on a file, it displays all of the statistics of the file. Then you can make comments on the file. You can share the document with anyone you want using the URL given in the sidebar. Clicking on the Download Document Tag with open the QR code of the document which can be scanned using smartphones, or you can use any QR Code scanning utility for Windows to download it to your computer. As mentioned earlier, if you didnt select a tag or modified document settings, you can change them from the settings tab. Settings include the ability to add tags, encrypt it, protect with a password and more. 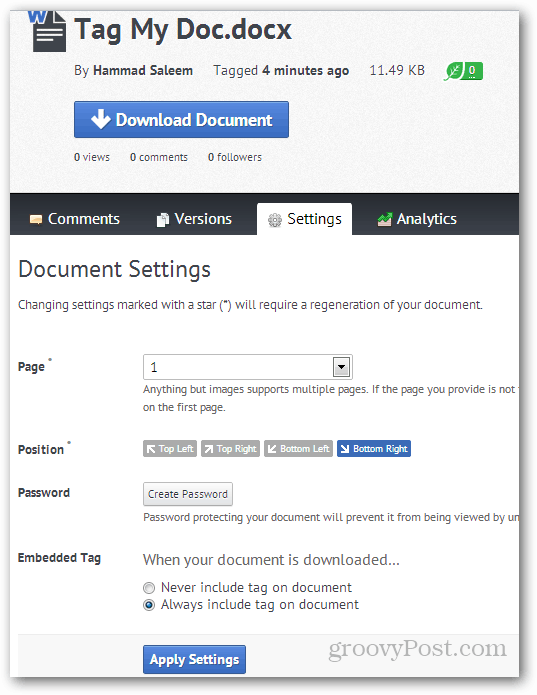 Another great feature is that you can track your document. 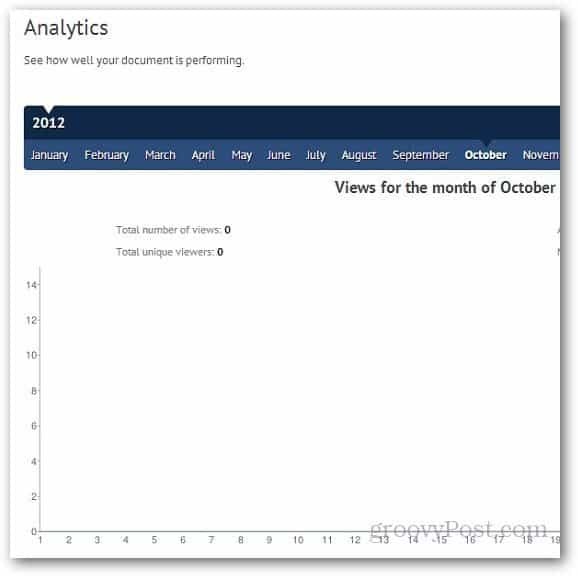 Clicking on Analytics tab will show you how many times the document has been viewed. If you like the service, you can sign up for a paid account that offers a lot more features, additional storage space and advanced options. The Premium plan starts at $3 per month and Premium Plus is $5 per month. I must say that this is a solid service and works great. It’s still in beta, so if you come across any problems, you can contact the support. But during my test, i didn’t come across any issues with uploading’/downloading files, modifying settings, downloading using QR codes. If you tried TagMyDoc, feel free to share your views using the comments section below.